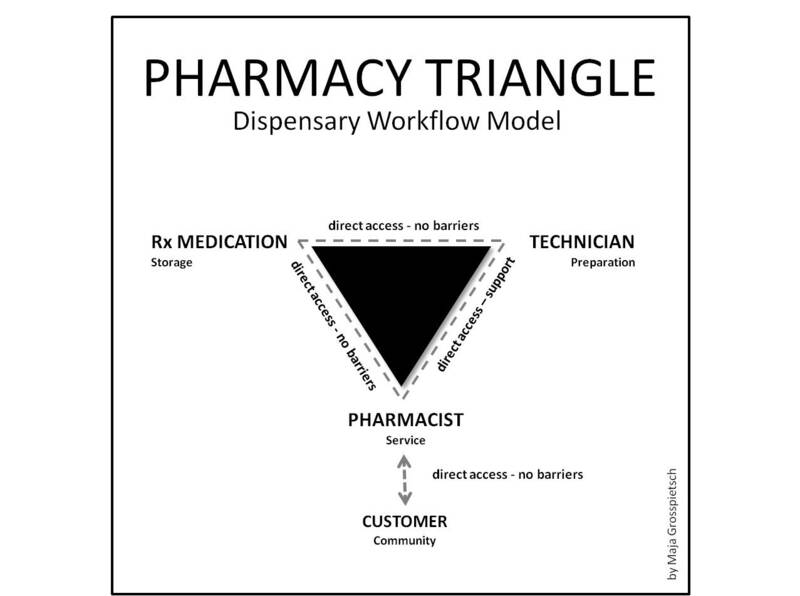 In the competitive environment of today's retail pharmaceutical industry, anything and everything that can be done to improve your pharmacy workflow will serve well in keeping your independent community drugstore thriving. 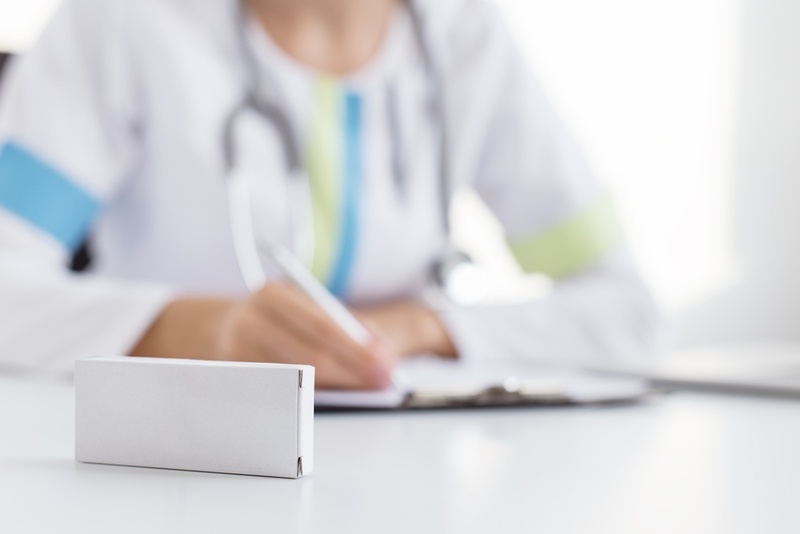 Applying a combination of proven strategies, proper planning and concerted effort can be effective in improving your dispensing process—the key to pharmacy workflow efficiency. Running a profitable independent pharmacy that recognizes the importance of remarkable customer service provided by a dedicated group of satisfied employees is an ever-engaging process. It may represent the only real means of staying competitive in a highly competitive business. Maintaining an efficient pharmacy workflow is a critical aspect of keeping your competitive edge when going up against national drug store chains, the one-stop-shop grocery store, and other big-box pharmacy outlets, as well as the ever-increasing number of internet and mail order drug providers. "You've got to spend money to make money" has never been truer than in the case of pharmacy workflow automation. 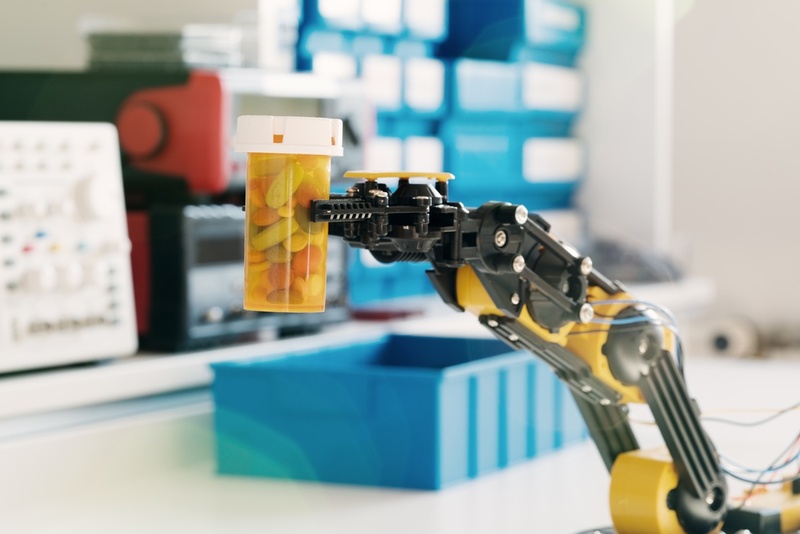 Robots or pill counters aren't cheap to buy, of course, but the benefits they provide, both financial and otherwise, are definitely worth the investment if your pharmacy dispensing volume justifies the expenditure. Installing various forms of automated equipment has proven to improve pharmacy workflow, which benefits both customers and staff members alike. While there are no hard-and-fast rules that can determine the exact setup of your pharmacy back end area, we can all agree that an efficient pharmacy workflow benefits everyone – customers and staff alike. 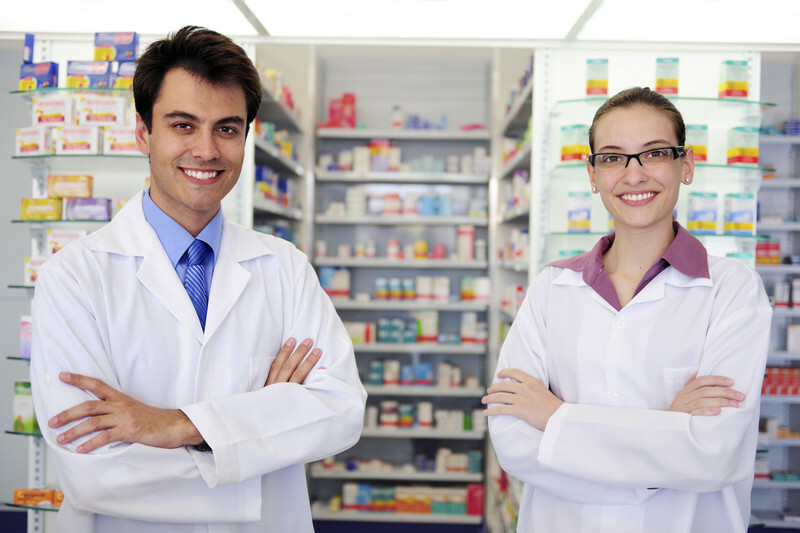 Part of the secret to creating this efficient workflow is to ensure that the pharmacy workflow stations are appropriately designed and installed and that staff members assigned to those stations are adequately trained for their positions.